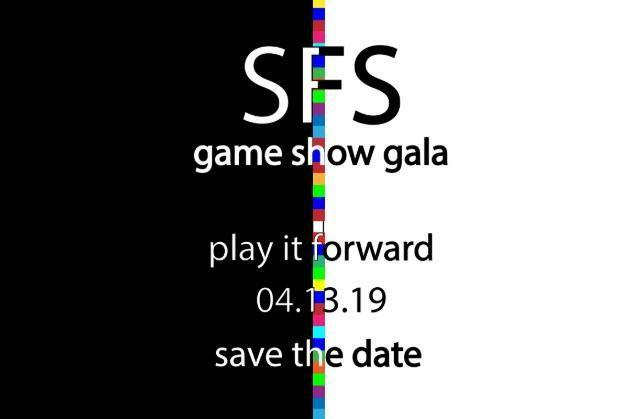 On Saturday, April 13, 2019 we hope you join us at the AT&T Executive Education and Conference Center at 6 p.m. for the GAME SHOW GALA. You will enjoy signature cocktails, amazing foods, entertainment, games, auctions, and more. Interested in donating to the Silent Auction? Click below. Please contact Development Director, Tiffany Johnson with any questions -- tiffany.johnson@stfrancis-school.org. Click below for sponsorship opportunities! We value sponsors at any level. All sponsors will be recognized on our website, in social media, the parent and alumni newsletters, and the Annual Report.